I’m the type of person who orders the usual when I go to a restaurant. 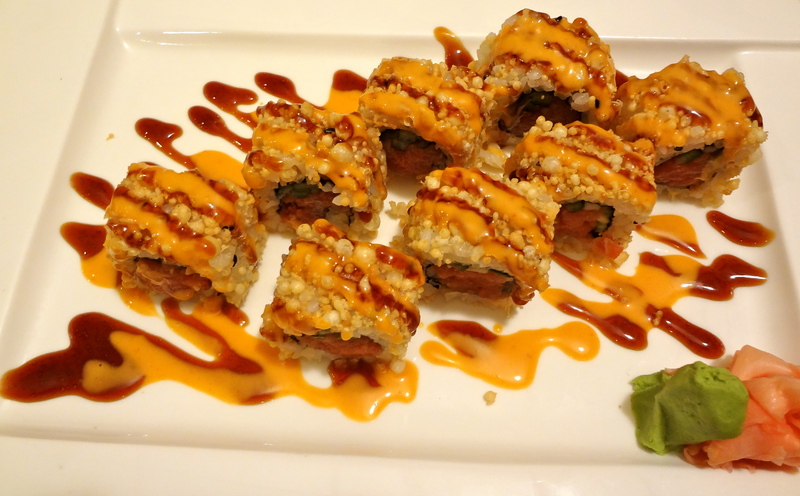 Lately, my usual has been the Spicy Tuna Crunch sushi rolls. I think it’s the unagi sauce that gets to me! Yum!